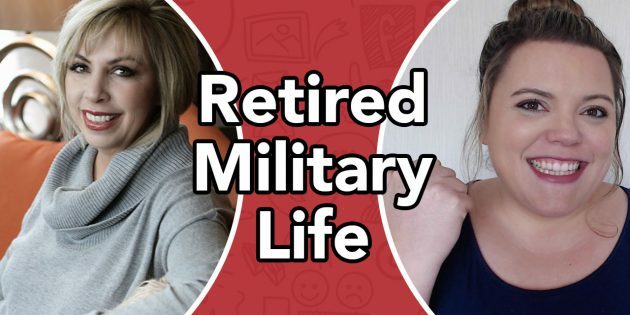 Kim Garst Interview – Life as a Retired Military Family #MMM – I am very honoured to have veteran military spouse Kim Garst on today’s show to talk about Retired Military Family Life. Small town southern gal who discovered a big world. She is an international best selling author, international keynote speaker, one of the world’s most retweeted people among digital marketers and a highly sought after marketing strategist. Kim Garst is also internationally recognized as a thought leader in the social media space. Forbes named her as one of the Top 10 Social Media Power Influencers. 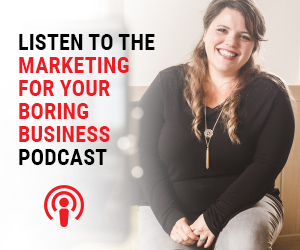 She has provided social and digital marketing advice to some of the world’s top brands like Microsoft, IBM, and Mastercard as well and hundreds of influential business leaders on digital and social media business strategies. What she enjoys most is helping ordinary people discover their unique “possibles” so that they can build extra ordinary businesses that helps them live the life of their dreams.